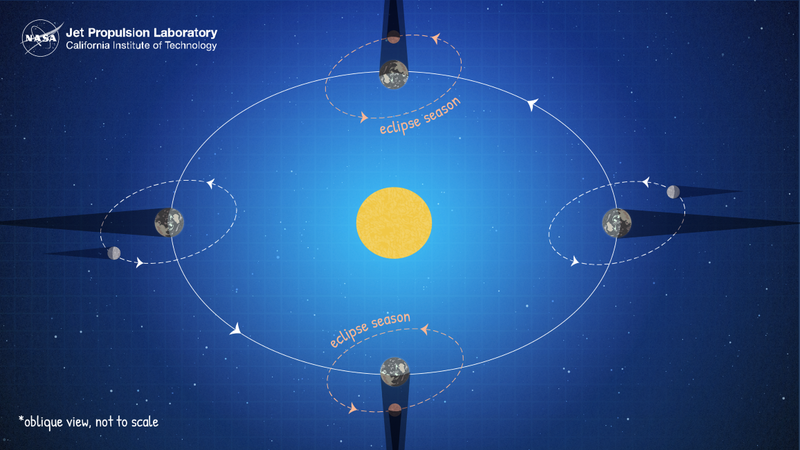 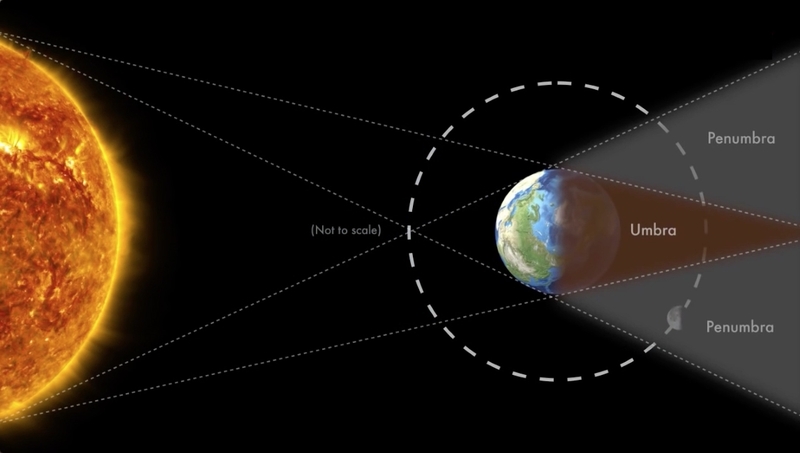 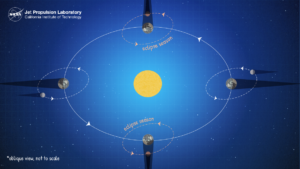 This weekend’s total lunar eclipse will be the last one of the decade. 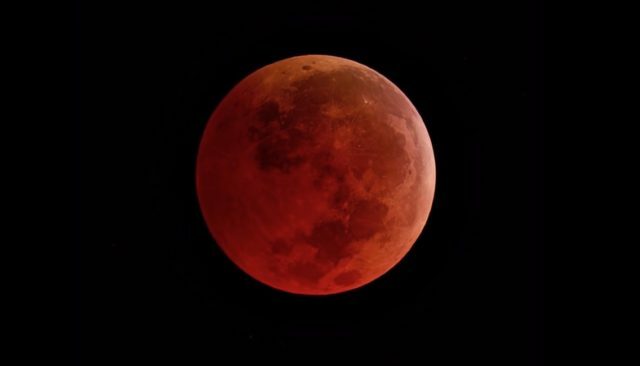 It’s also been given an odd nickname, the “Super Blood Wolf Moon.” Why is it called that? Let’s find out. Looking up at the Moon can create a sense of awe at any time, but those who do so on the evening of January 20 will be treated to the only total lunar eclipse of 2019. Visible for its entirety in North and South America, this eclipse is being referred to by some as a super blood moon – “super” because the Moon will be closest to Earth in its orbit during the full moon (more on supermoons here) and “blood” because the total lunar eclipse will turn the Moon a reddish hue (more on that below). This is a great opportunity for students to observe the Moon – and for teachers to make connections to in-class science content.